Scripps Oceanography and NOAA Fisheries scientists have finally spotted and sampled a rare type of Killer Whale only found in the southern ocean. Killer Whales, or orcas, are one of the most recognizable types of marine mammals. Until now, the unusual “Type D” orca had never been seen in in the wild by scientists and was only known from a stranding more than 60 years ago and accounts from the general public. The team of 5 scientists from around the world, led by NOAA’s Southwest Fisheries Science Center here in San Diego and including Scripps adjunct professor Lisa Ballance, were able to take identification photos and video as well as genetic samples. 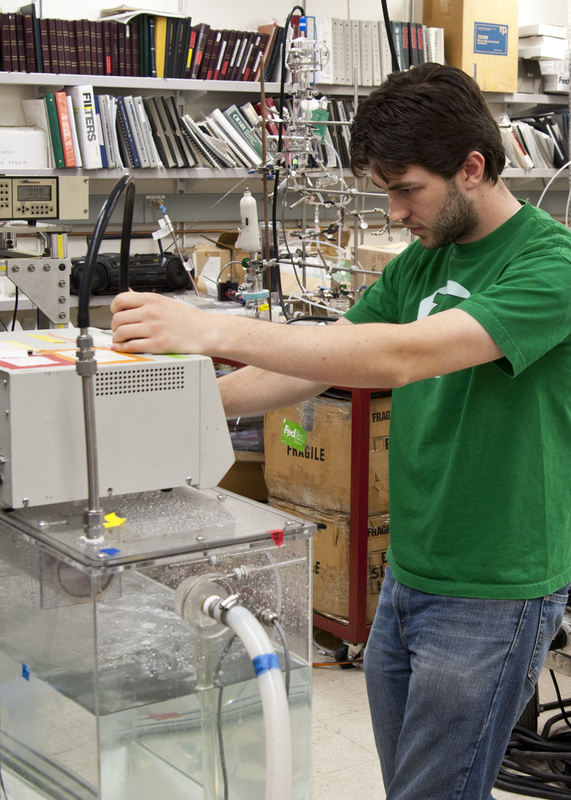 “We are very excited about the genetic analyses to come. Type D killer Whales could be the largest undescribed animal left on the planet and a clear indication of how little we know about life in our oceans,” said Pitman, who has been searching for this animal for 14 years. Over the next few months, scientists will continue to study the footage, acoustic recordings, and DNA samples taken from these rare whales. We are excited to find out what they learn! Read the full story. Photo and Video Credit: NOAA and Scripps Oceanography. Top: An adult male ‘regular’ killer whale – note the size of the white eye patch, less rounded head and dorsal fin shape. 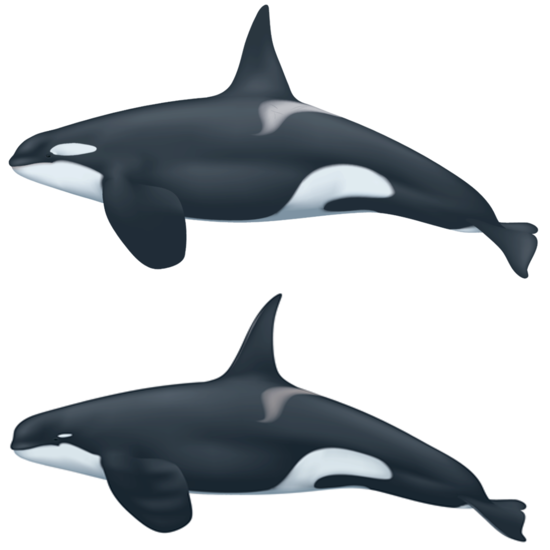 Bottom: An adult male Type D killer whale – note the tiny eye patch, more rounded head, and more narrow, pointed dorsal fin. Illustrations by Uko Gorter. Credit NOAA. SEA Days: All Shook Up!